"There are many causes of recurrent headache that can persist for many years. 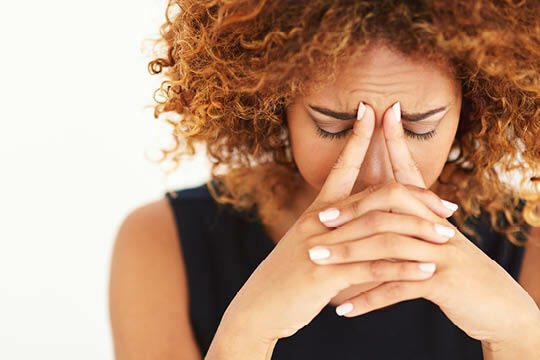 Three common types are tension-type headache, migraine, and headaches secondary to a disorder in one of the top three or four joints in the neck. These neck-related headaches are commonly called ‘cervicogenic’ headache. Cervicogenic headache is usually felt on one side of the head. It is always the same side and, unlike migraine, neck headaches do not swap sides. Cervicogenic headache is of mild-to-moderate intensity and is always accompanied by neck pain. Most typically, the pain begins in the neck and then spreads to a headache." Words and Images by Australian Physiotherapy Association, 2017.